These are cameras that you can check in with, but won’t necessarily alert you to movements or unusual sounds. They literally just give you a live feed of whatever you’re pointing them at. Offering a decent view of the porch area, a video doorbell is a great solution if you receive a lot of packages or simply don’t want to get up to answer the door only to be surprised by solicitors. You can interact with people who ring the bell and when placed properly, the camera can alert and record quite a bit of activity within its field of vision. True security cameras have a great deal of customization so users can set them up to their exact needs. Some are able to be moved back and forth or up and down based on user input, even remotely. This can give you a better idea of what’s going on in the room. 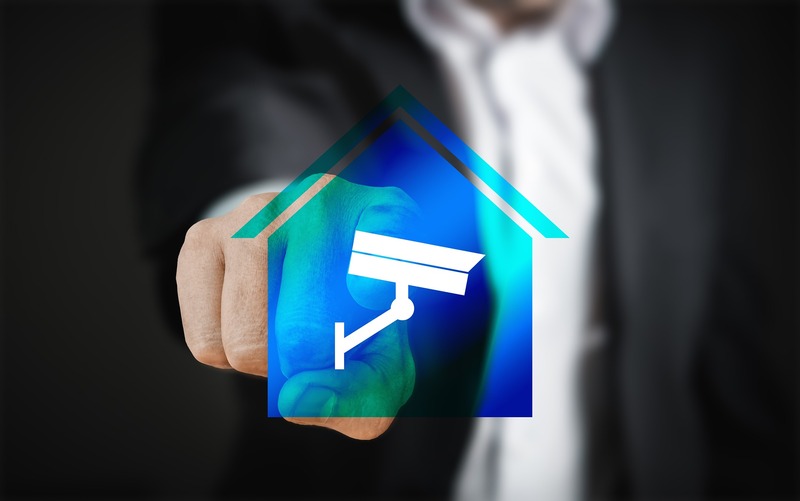 Outdoor security cameras are much like the indoor ones, except that they have more durable housing and may be powered using things like solar panels to keep the maintenance to a minimum. Attach it, point it and forget it until it wakes you up at 2 am because someone is walking their dog down the street in front of your house. Does your camera need a power plug? Can it draw power from existing wiring or will you need to upgrade to make it work? Furthermore, can it connect to the Internet using your WiFI or does it run on your cellular network? Each camera company will have an app that’s slightly different. Check them out in your Android or Apple store before choosing a camera. 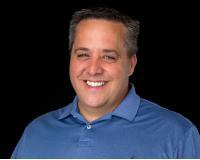 It’s important that you can use the software without a lot of headaches. There are generally two types of feeds that come with smart home security cameras: live or triggered. The live feeds are going to always show you what’s happening when you decide you want to take a peek. Triggered feeds record based on detected movement or sound, only giving you a picture of what was happening during that time. Many devices offer both, but if your eye is on a camera with a single option, choose the one you think you’ll use more. Your new camera probably comes with the option to use some amount of the company’s cloud storage for your video. Generally, packages are set up based on the length of time a video is saved, with options like 24 hours, a week, two weeks and a month being quite common. There’s no set price point between different companies, so be sure you’re comfortable with what they’re charging before buying the camera since you can’t use them on platforms other than the one owned by the parent company. Cameras like the Nest IQ series have advanced features that teach them the people who come and go from your home regularly. Instead of getting a generic alert that someone is on the property, you’ll be told that your friend Bob is there. 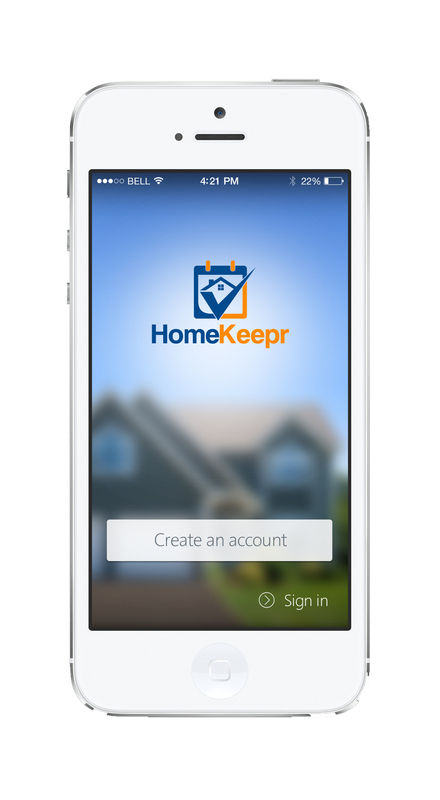 Features like this save a lot of time spent guessing who might be lurking around your home. 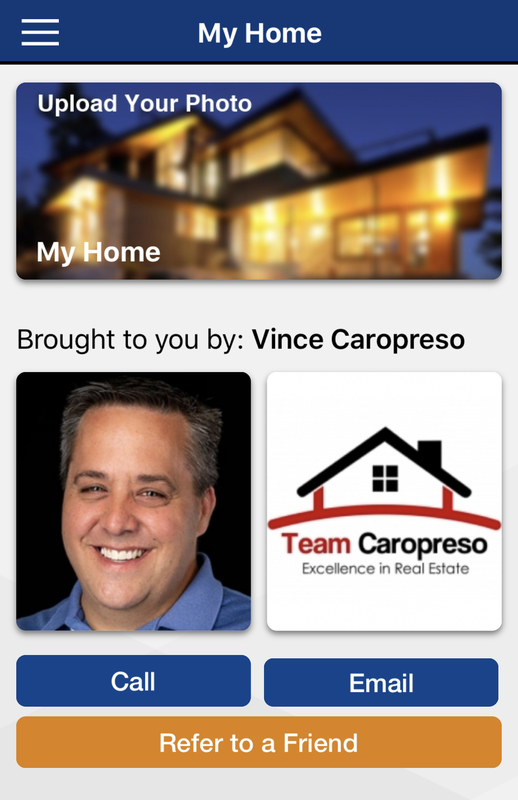 Download our HomeKeepr App! Just Click on the Picture and Sign Up!! !